Spring Starts Now—Layer-shedding season has arrived, and with it: neon brights, nouveau-eclectic prints and punched-up accessories. So prep your closet, because… it’s here! The campaign starring Patricia Manfield, Arlissa, and India Graham. 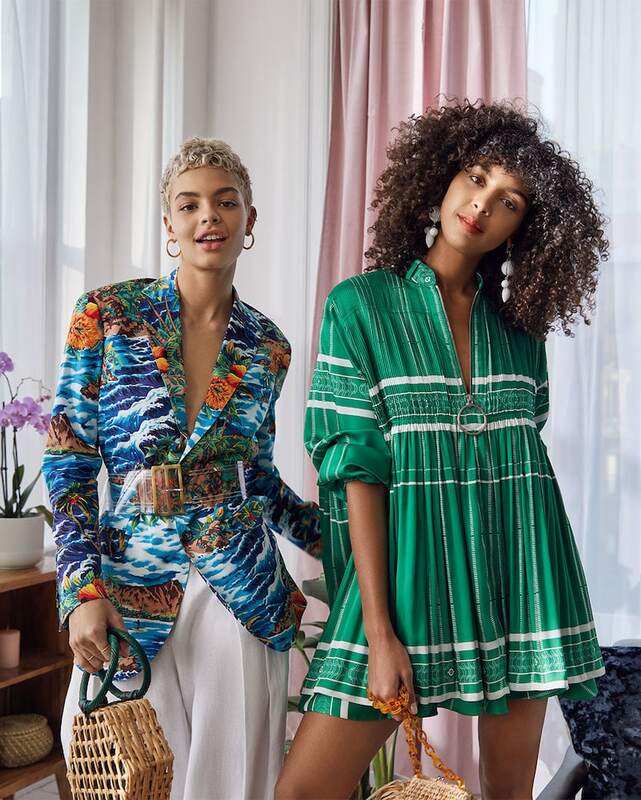 Shop Spring 2019 boutique trends at SHOPBOP.COM.